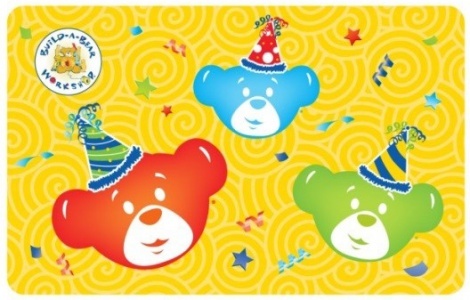 Give the gift of fun with Build A Bear Gift Cards! From bears, bunnies, dogs and more, you can enjoy the bear making experience for a lot less than you think! And with every animal comes the fun of choosing, stuffing, naming and dressing it in the most stylish fashions and accessories! Plus, you can continue the fun at home for FREE at bearville.com™ – our online world stuffed with fun, where you can bring your new furry friend to life online! Build-A-Bear Workshop®, Where Best Friends Are Made®. Use of this card constitutes acceptance of the following terms: Your Bear Buck$® gift card can be redeemed for merchandise at participating Build-A-Bear Workshop® locations in Canada, or online at buildabear.com. To use, present this gift card at the time of purchase. Purchase amount, plus applicable taxes, will be deducted from available balance until the value reaches zero. 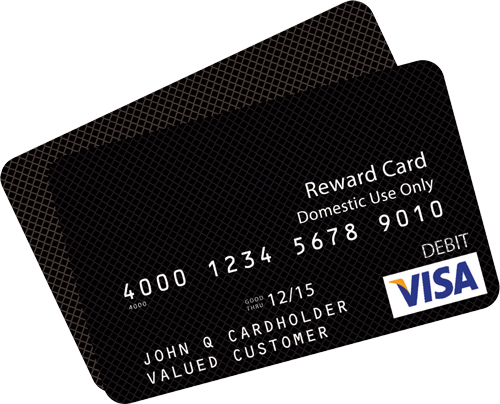 Redeemable for cash when the balance is less than $5 or as otherwise required by law. Cards are non-refundable, cannot be exchanged for cash and cannot be replaced if lost or stolen, except as otherwise required by law. Gift cards can be purchased for a minimum of $5 and the maximum of $150. ©Build-A-Bear Workshop. Build-A-Bear Workshop® and Bear Buck$® are trademarks of Build-A-Bear Retail Management, Inc. used under license. All rights reserved. Issued by Build-A-Bear Workshop Canada, Ltd. To check available balance go to buildabear.com, call (toll free) 1-888-566-4977 or visit a store near you. For a store near you visit our website or call (toll free) 1-877-789-BEAR (2327). No value until activated. Terms of Acceptance: This card belongs to bearer and not to Build-A-Bear Workshop Canada, Ltd.